Like its little sister the ACE, this Benz Micro Glider is also legendary! 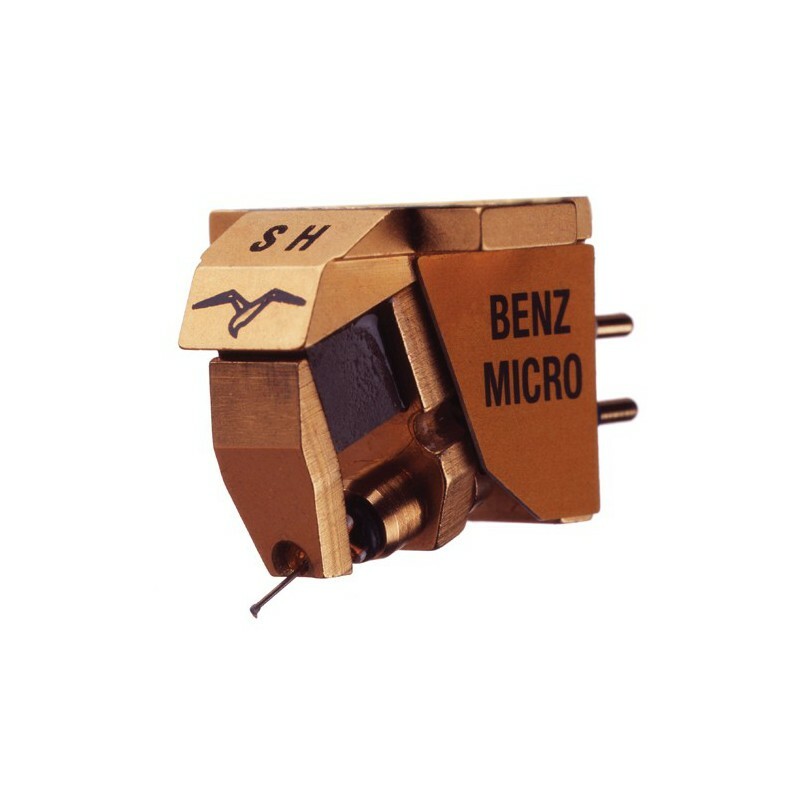 In fact, the Swiss manufacturer has been producing this cartridge for 15 years. As with most models in the range, it is historically available with three output levels. 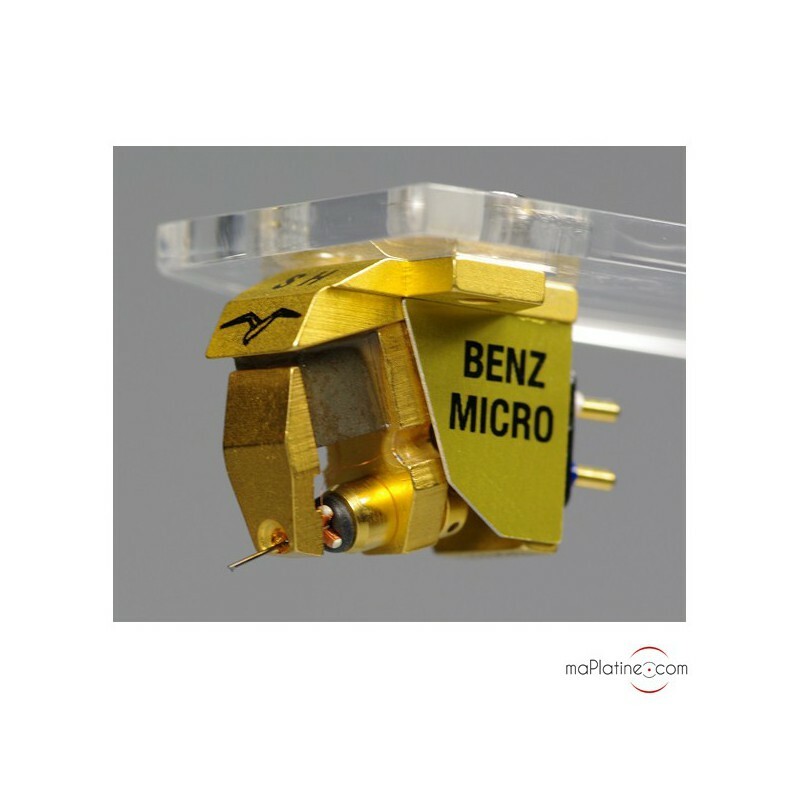 Here, we have the SH (SH=2.6 mV) high output variant which enables the Benz Micro Glider SH to be used with a MM phono preamplifier. It does not require a MC stage or a transformer. 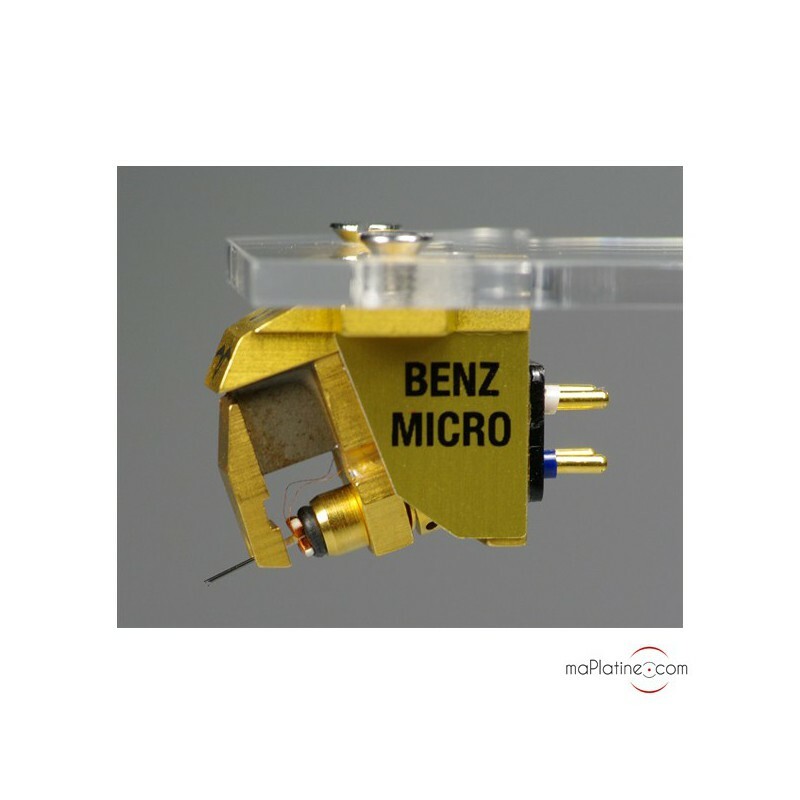 In this latest 'S' variant, the Benz Micro Glider SH is adorned with a beautiful Micro Ridge stylus profile fitted to a pure boron cantilever. The generators have new “Pure Iron Cross” coils that use a high purity copper conductor. In this version, extra coil has been added to reach a high output level. A special o-ring seal, ideally designed to provide mechanical linearity and perfect elongation with the necessary precision to reproduce the subtleties without any colouration, holds the assembly together and serves as a damper. 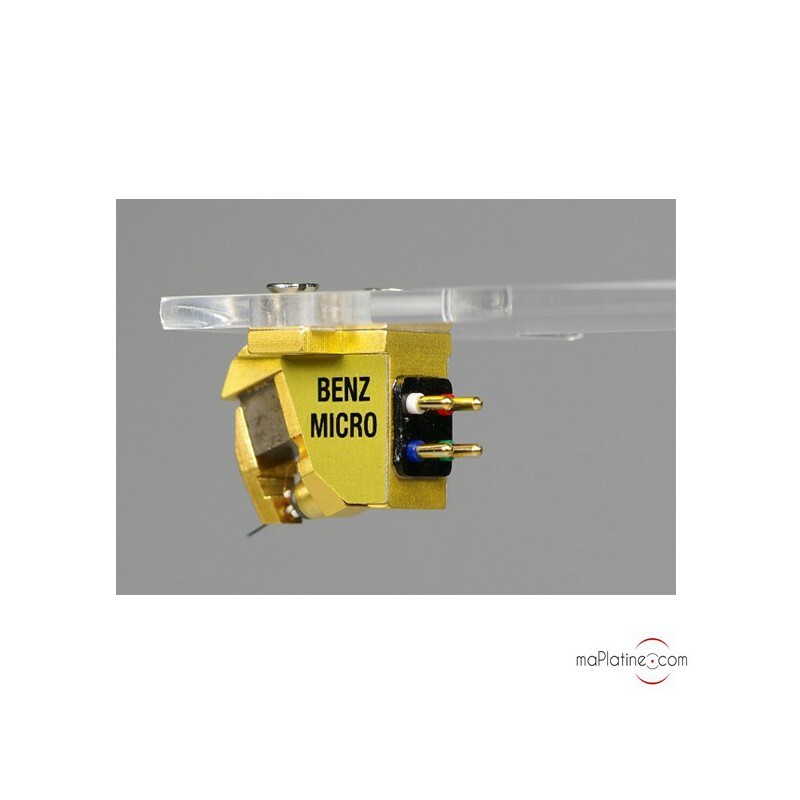 The compliance of this Benz Micro Glider SH cartridge (15), combined with its weight (6.8 g) make it suitable for tonearms with average weight between 8 and 18 g.
Its overall mass was reduced by dispensing with the cartridge body. That’s right, its guts are showing! 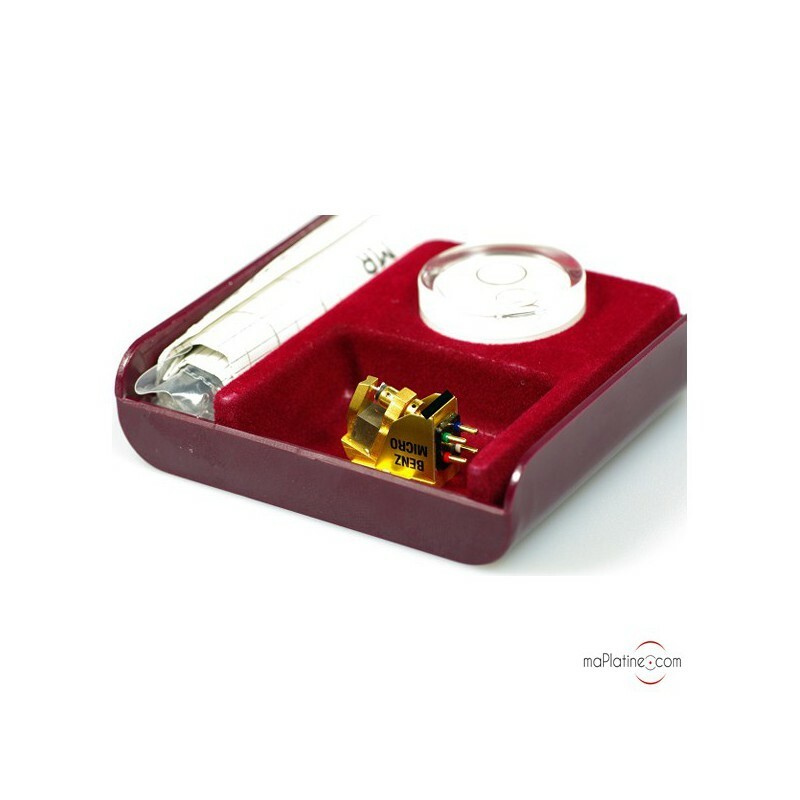 After a break-in period of about forty hours recommended by the manufacturer, you'll immediately notice and be impressed by the timbre quality of this cartridge. 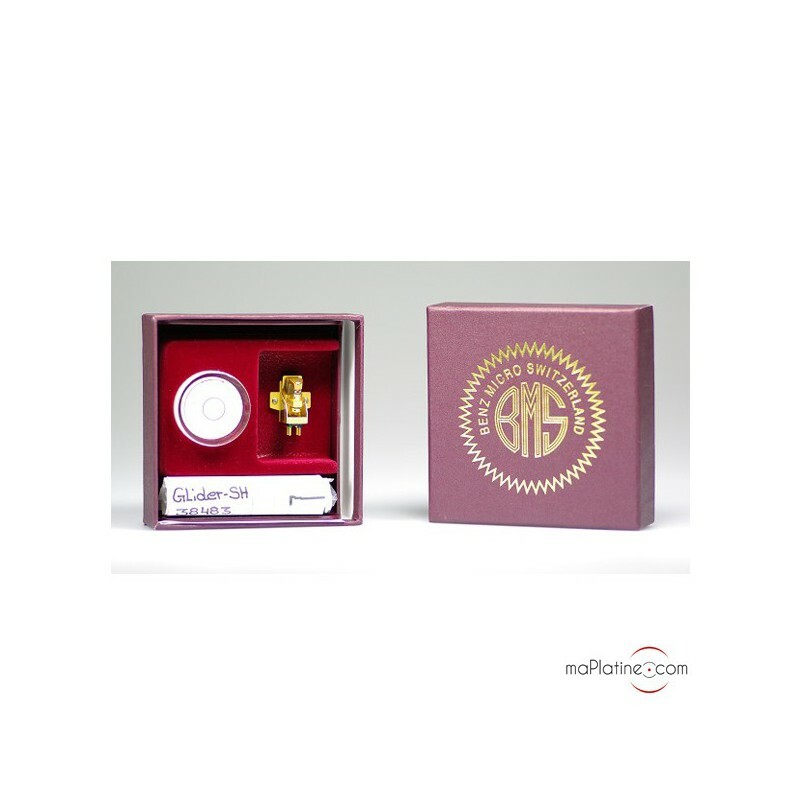 The Glider SH Hi-Fi cartridge shows a refined and subtle sound quality. At lower volumes, it sounds more detailed than with competitors’ cartridges and we especially noted “cleaner” vocals than usual. But it still manages to remain very neutral and transparent, which really helps picking out instruments, recording locations as well as some studio effects. 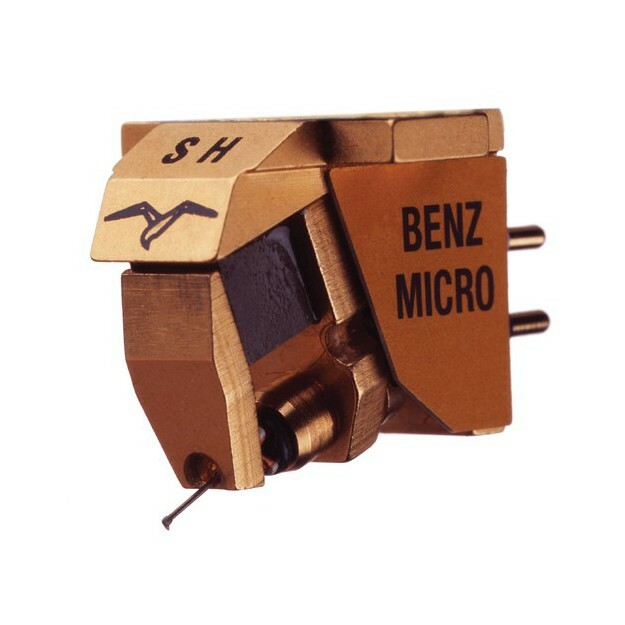 A particularly expressive and musical cartridge which is a benchmark in its category.